In his 209-page criminal writ petition, Uke alleged that his life was in danger. 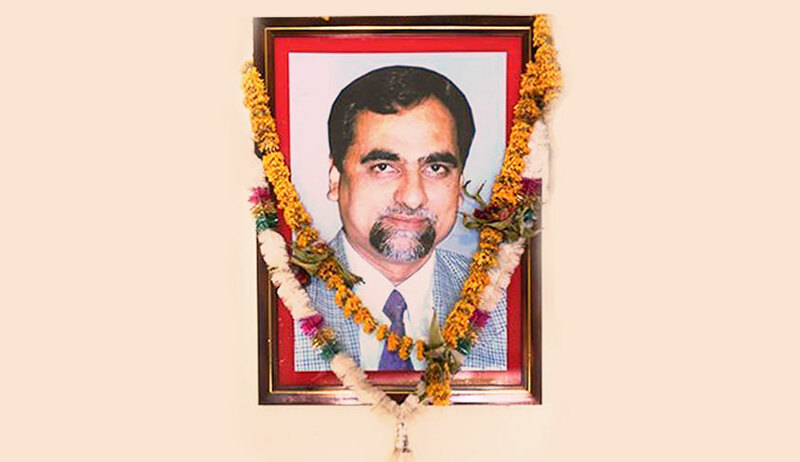 The petition stated that advocates Shrikant Khandalkar and Prakash Thombre, who allegedly died in mysterious circumstances, had told Uke that Loya was poisoned with a radioactive isotope. According to the petition, BJP president Amit Shah had met with Ratan Kumar Sinha, then Chairman of the Atomic Energy Commission, during Shah’s visit to Nagpur in March 2015 for three days. It was also alleged that all official records regarding this meeting have been wiped out. Speaking to Livelaw, Uke alleged that according to him, this meeting is an indication that Loya was ultimately poisoned with a radioactive isotope. Uke also said that he had spoken to Judge Loya in a video call after his colleagues Khandalkar and Thombre informed him that the judge wanted to talk to him. According to Uke, Judge Loya said he was threatened by Maharashtra Chief Minister Devendra Fadnavis regarding the Sohrabuddin case. A ‘draft judgment’ on Amit Shah’s discharge as the main accused in the Sohrabuddin case was already prepared by Judge Loya which he had shared with advocate Khandalkar, the petition stated. However, according to Uke, Khandalkar also died under mysterious circumstances as he was reportedly missing for two days before his body was found in the court premises. Apart from the radioactive poisoning, this is not the first time these allegations have been made by Uke. He had previously filed a petition wherein similar allegations of receiving threats and the mysterious deaths of his colleague advocate Khandalkar and Judge Loya have been mentioned.